The Supreme Court on Wednesday stayed the proceedings under new ‘Certificate and Place of Practice (Verification) Rules, 2015’ which are pending before various High Courts. A Supreme Court bench of Justices Pinaki Chandra Ghose and R.K. Agrawal, during hearing of the Transfer Petition moved by Bar Council of India passed the following order “Issue notice. Dasti service, in addition, is permitted. In the meantime, no further steps be taken in the matters of which are pending in the High Courts.”. 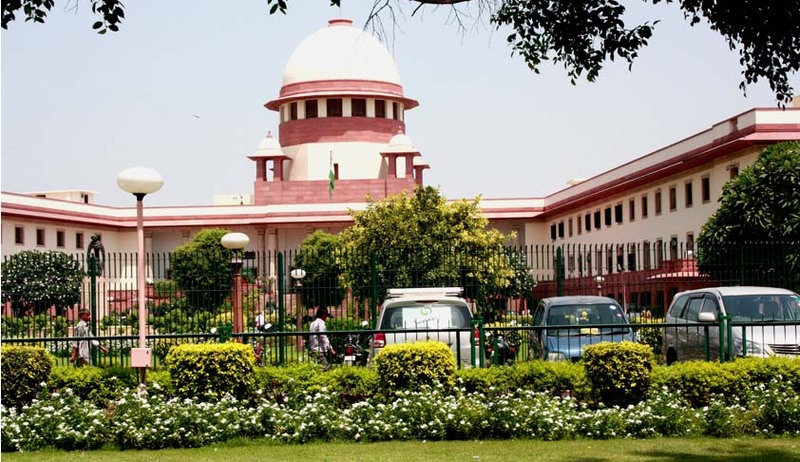 Since many High Courts have already stayed the verification procedure introduced by the BCI, by seizing the matter and staying the proceedings pending before the High Courts, the order of the Supreme Court has the effect of 'status quo' whereby the stay orders passed by the High Courts would continue, unless an express order modifying the said orders is passed by the Supreme Court. The High Court of Kerala had on June 11, stayed the operation of the ‘Certificate and Place of Practice (Verification) Rules, 2015’ framed by the Bar Council of India. Under the said Rules, all advocates except senior counsel and Supreme Court advocates-on-record (AOR), have to apply under the Rules within six months of 13 January 2015, before receiving their certificates of practice, which will be obligatory for practice. Additionally, the Rules stipulate that this certificate will have to be renewed every five years. The Petition before Kerala High Court had claimed that there is a patent discrimination in the issuance of the ‘certificate of practice’ “because it is not required to be obtained by advocates enrolled after the year 2010, but only by advocates enrolled prior to that year.” It had also claimed that banning lawyers from practicing without a valid certificate from BCI amounts to forbidding legal practice to an advocate who was enrolled with the Bar Council of Kerala and other state bar councils. Karnataka High Court had also stayed the operation of the rules “only in so far as the petitioner is concerned“.